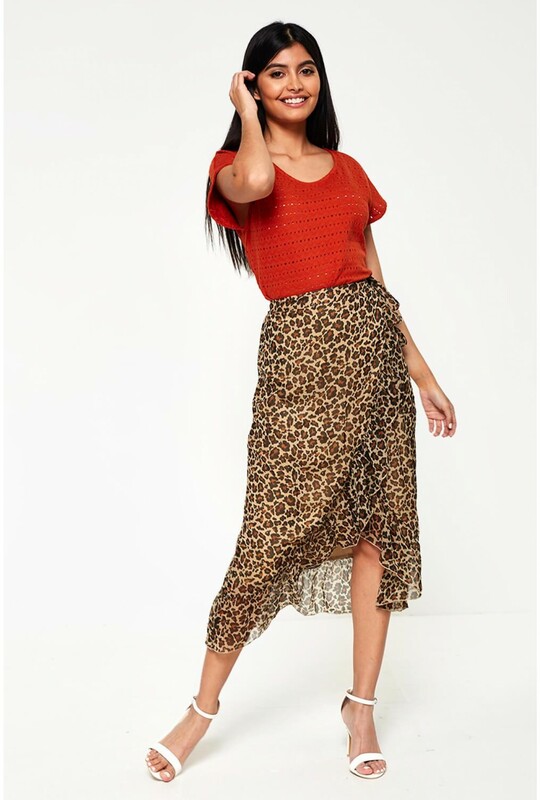 A winner every time, the classic wrap skirt from VERO MODA is back. 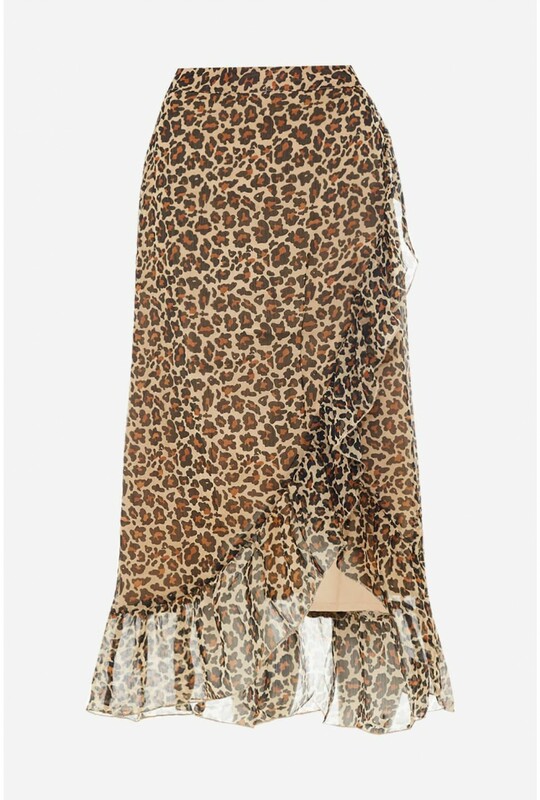 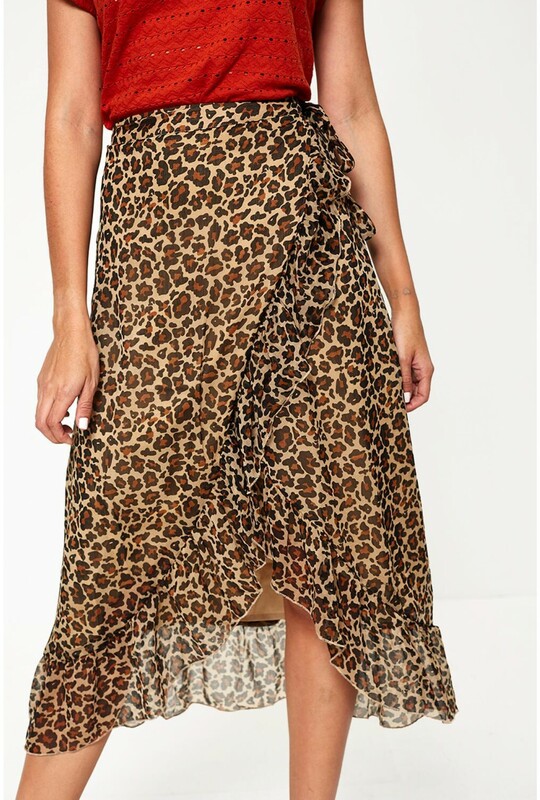 Featuring a frill hem and on trend in all over leopard print. 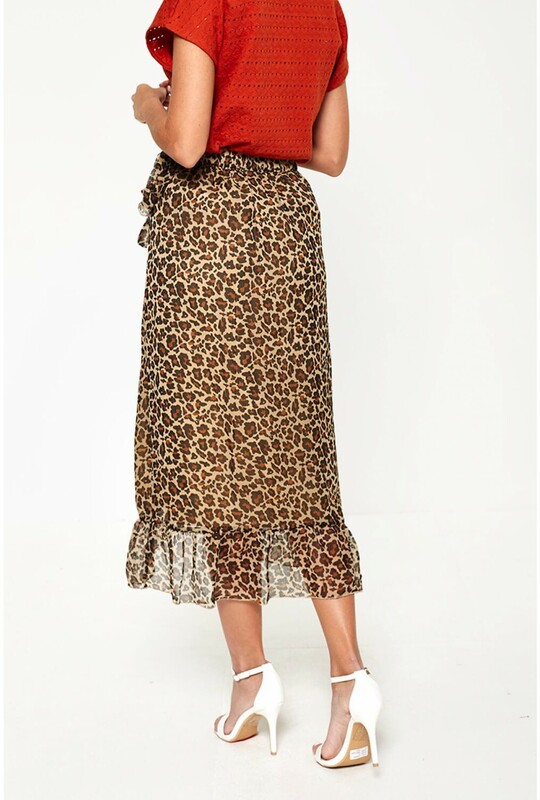 The perfect addition to your spring/summer wardrobe team with t-shirts and trainers or take from day to night and wear with a cami and barely there heels.